Price based on two per room. Group special – book 6 or more people for 35% off website prices.. 7 nights from £367.90 per person (based on two per room). Reserve your rooms online now and email info@snowretreat.co.uk for your discount. 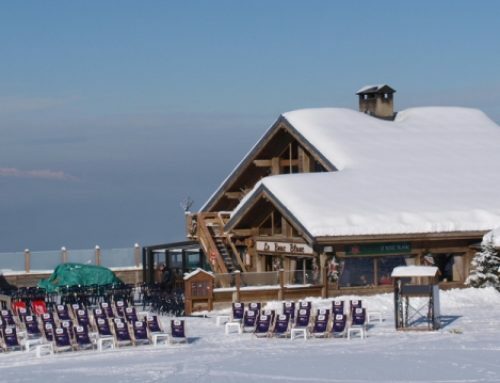 30th March Most chalets £299 per person!!! 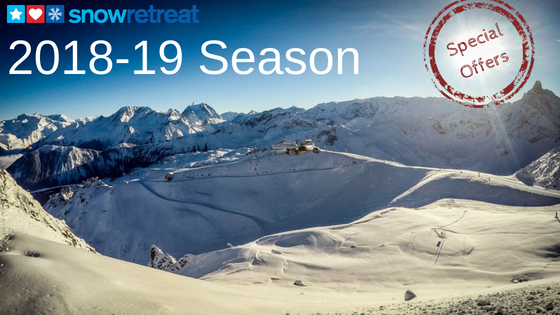 Note: The price quoted is an offer price, which is solely available to guests purchasing their lift passes through Snow Retreat in advance of their holiday. Passes sold by Snow Retreat are priced at face value (same price as buying them at the lift pass office). 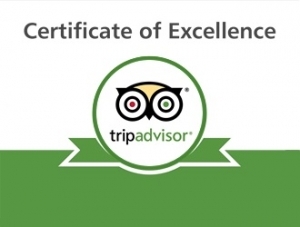 Trip Advisor Certificate of Excellence for the last six years running!